Local Craft Brewfest features offerings produced exclusively in New England. 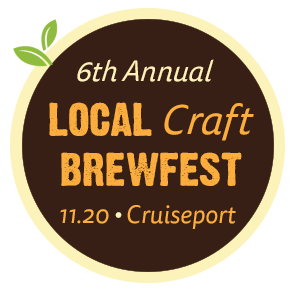 Admission includes 3 hours of unlimited tastings of over 120 products from local breweries, distilleries and more. Enjoy free local food samples and affordable small plates from food trucks along with local music, games and cocktail demos. Eat, drink and be local!